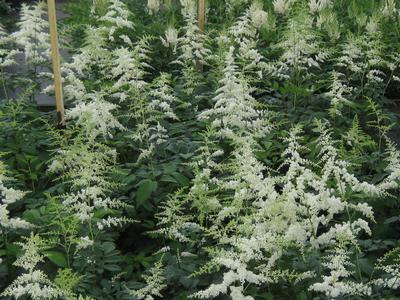 ‘Bridal Veil’ Hybrid Astilbe blooms throughout May, with lots of gracefully arching white plumes held above light green foliage. 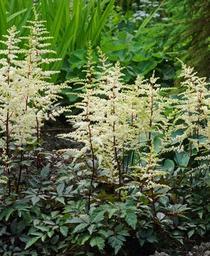 Astilbe 'Bridal Veil’ is a good addition to a small shade garden, or is lovely in masses in woodland landscapes. 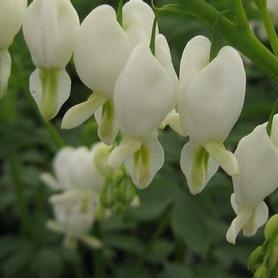 PRN Preferred: Flower spikes are very large and full.